*UPDATE: reader Ian corrects us! These photographs of Sir Isaac Pitman, Vice President of the Vegetarian Society may have been taken prior to 1873. 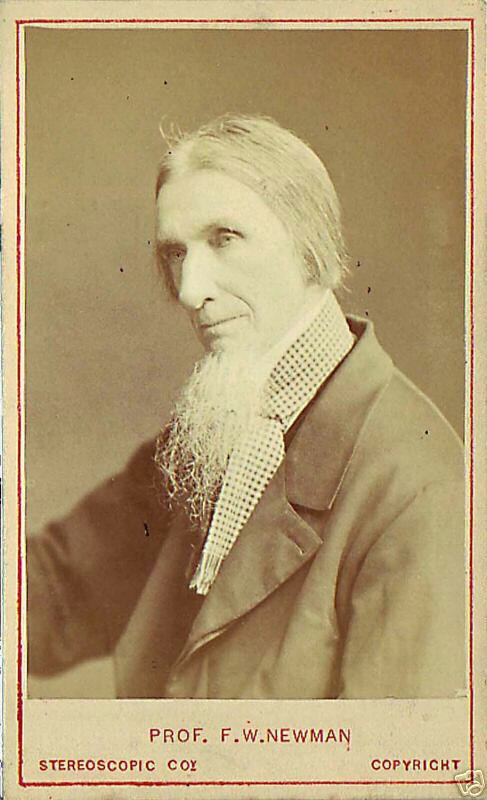 Francis William Newman, Carte-de-visite Photograph, by The London Stereoscopic & Photographic Company, London.